DENVER, November 15, 2013 – Madison Commercial Properties announces the sale of the Kendall Arms Apartments at 1125 Marion Street. Kendall Arms was built in 1925, and consists of 13 units: 5 studios and 8 one-bedroom apartments. The sales price equates to just over $115,300 per unit, and just under $211 per square foot. 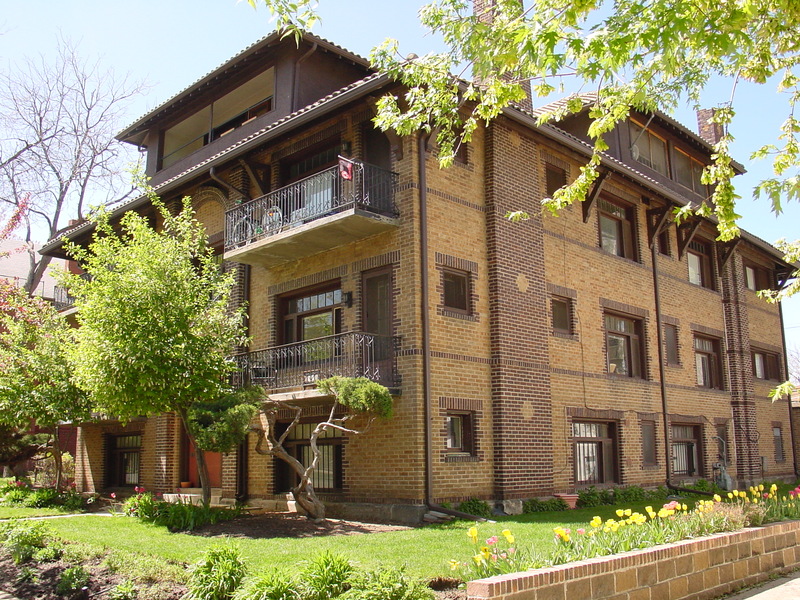 Kendall Arms is in a prime location within the Cheesman Park neighborhood, just two blocks from the park, and walking distance to Whole Foods and numerous eateries. Unique to the neighborhood, this beautifully maintained building came with off-street parking and 10 storage garages. “This transaction was part of a 1031 Exchange for the Seller, and the Buyer is pleased with his investment,” added Mr. Malnati. Madison Commercial Properties is a Denver-based commercial real estate firm specializing in apartment brokerage and investment sales in central Denver. Managed by Kyle Malnati and Greg Johnson, Madison Commercial Properties is a division of Madison & Co. Properties. For more information, please visit www.madisonprops.com or www.DenverApartmentBuildingsForSale.com.